How I feel about the art world these days can be summed up by watching this episode of Broad City. That said, there are a few artists I still get excited about. 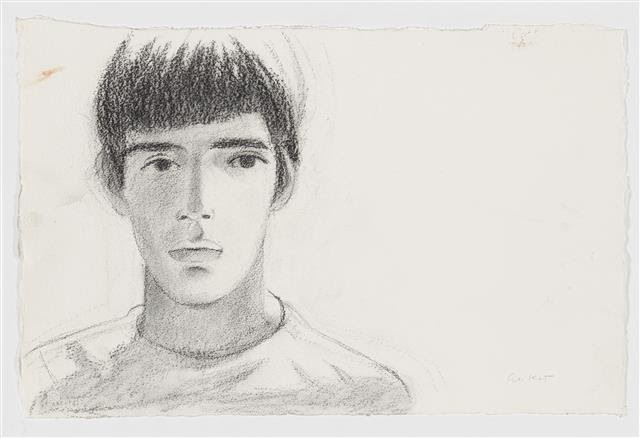 Alex Katz is one of them and he has a new show opening at Gavin Brown, 291 Grand Street, from 6PM-8PM in NYC next Thursday May 5th. The show is up through June 19th. This entry was posted in Fashion and tagged Alex Katz, Broad City, Gavin Brown, The Art World. Bookmark the permalink.